So I did a comparison of the frequency response of the Fostex X00 Headphone between the different pads available from us on Massdrop.com. Stock for reference vs the Sheepskin and the Premium Protein Leather. If you look you will see they are very close in db going up from about 500hz. The horizontal lines equal 6db and every 6db you go up or down the “volume” is doubled and it’s exponential. 86db is twice as loud as 80db. 3db up or down is half the volume and is about the limit of most people’s abilities to discern a difference. so you can see that between the stock and Sheepskin there is a slight boost (maybe 3db) in the sub-bass but a very slight decrease between 125hz and 500hz. Maybe 2db along that range. To my ears the sheepskin carves out a small amount of the low mids (which, for me, amount to the “muddy” frequencies) and the highs remain mostly consistent with a slight boost which the graph says is around 5khz. I like the effect of the Sheepskin. 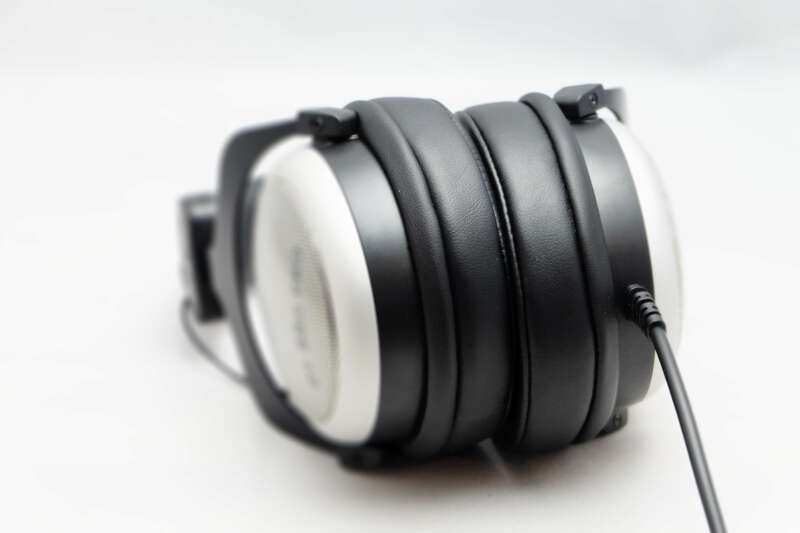 The large cut around 3-4khz is common to most headphones as the manufacturers are compensating for our own ear design and the resonance of our conchal bowl. Humans evolved a boost around those frequencies to help us listen and react to danger. 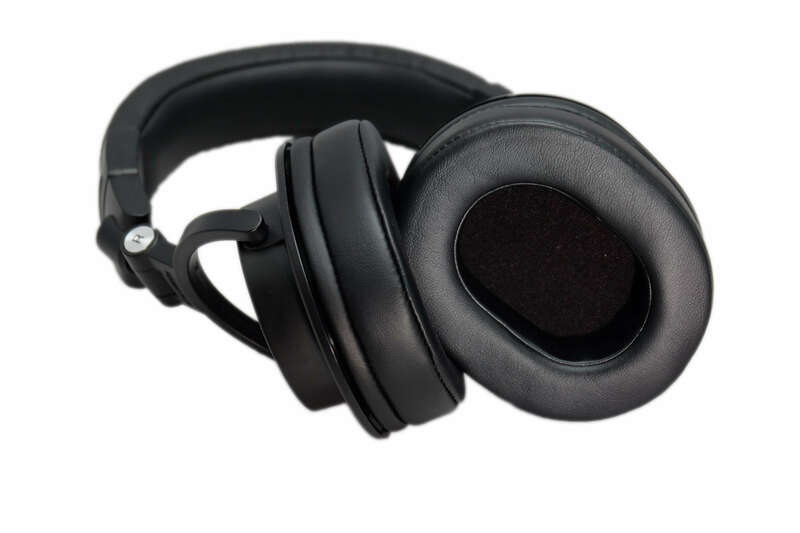 By creating a dip there the headphones should sound more “flat” in that range. 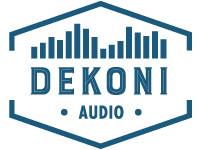 The high end boost around 13khz I am assuming is to create a little “air” and space in the listening experience. In trying new pads on headphones (or headphones in general) you always need to give your hearing some time to adjust. I know with my ears I get complacent listening to a certain frequency curve and if it changes it can be a startling thing and I instantly go to the negative in describing it because it is different. Upon letting myself adjust it may turn out I like the change. Maybe the frequency response change actually brings parts of the music out I didn’t know were there. You may swap pads and because the new ones take some bass out of the headphone they might sound bright to you but if you allow time for your ears to adjust them you just might find you actually like the change better. It’s all subjective so I always take other’s comments with a grain of salt. I personally like a more flat, even toned listening experience (I’m an audio engineer by trade) but the next guy might like a great pumping bass. When you replace your pads just try to enjoy them as they are and not as the pad they are replacing. I always say….identify and don’t compare.